shu uemura, a pioneering make-up artist from Tokyo. 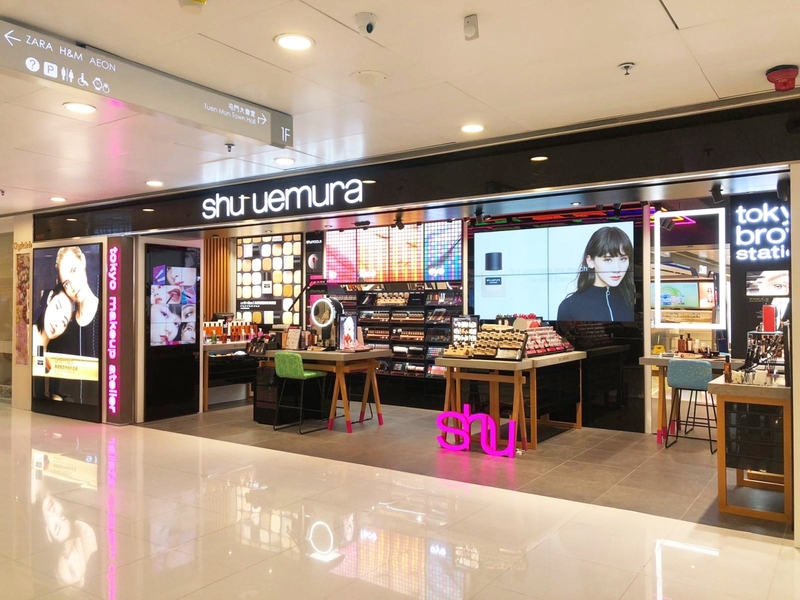 As the definitive professional make-up artist brand, shu uemura has designed its store as interactive artist studios infused with tokyo elements, to share beauty knowledge with customers. 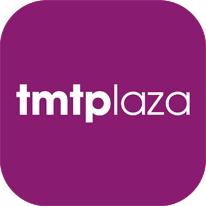 The brand's iconic products include cleansing oil, hard formula, rouge unlimited and foundations tailor-made for Asian skin.